Our forwarding team help companies in distributing their products by air as well as by sea. Our competitive prices and excellent services create high customer satisfaction. Our services range from Less Container Load (LCL), Full Container Load (FCL) to break bulk items, from major ports and doors for the whole Indonesian domestic regions to international regions. We work together with a great number of well known global sea freight carriers and shipping lines to provide high flexibility and a wide range of options. 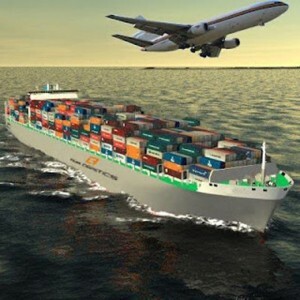 Therefore we are able to seek the most suitable sea freight solution for your domestic and international supply chain. Our air and sea freight operators are constantly searching for the most efficient.